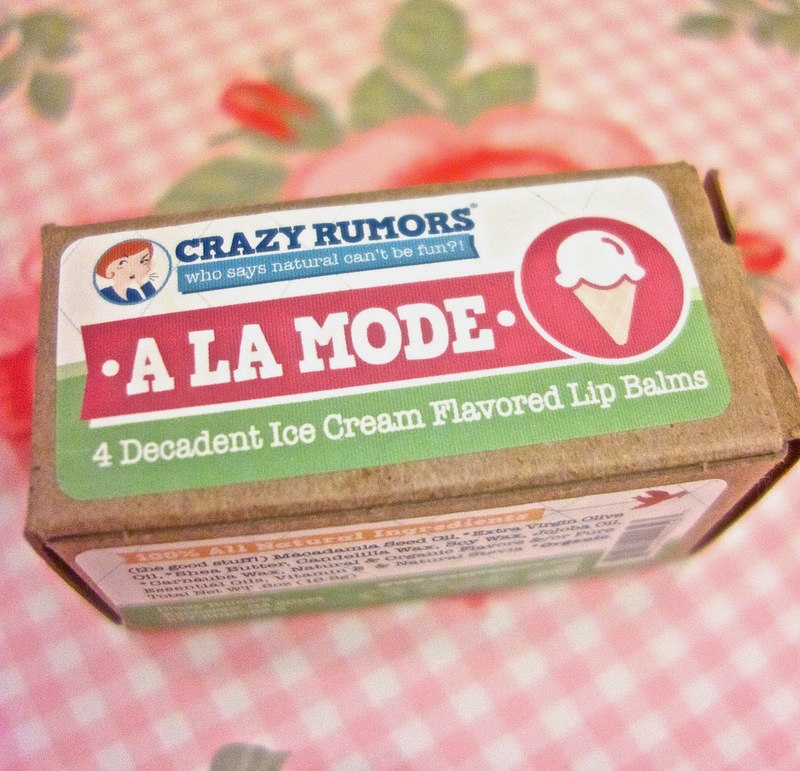 I recently purchased a set of 4 lipbalms from a company called Crazy Rumors. 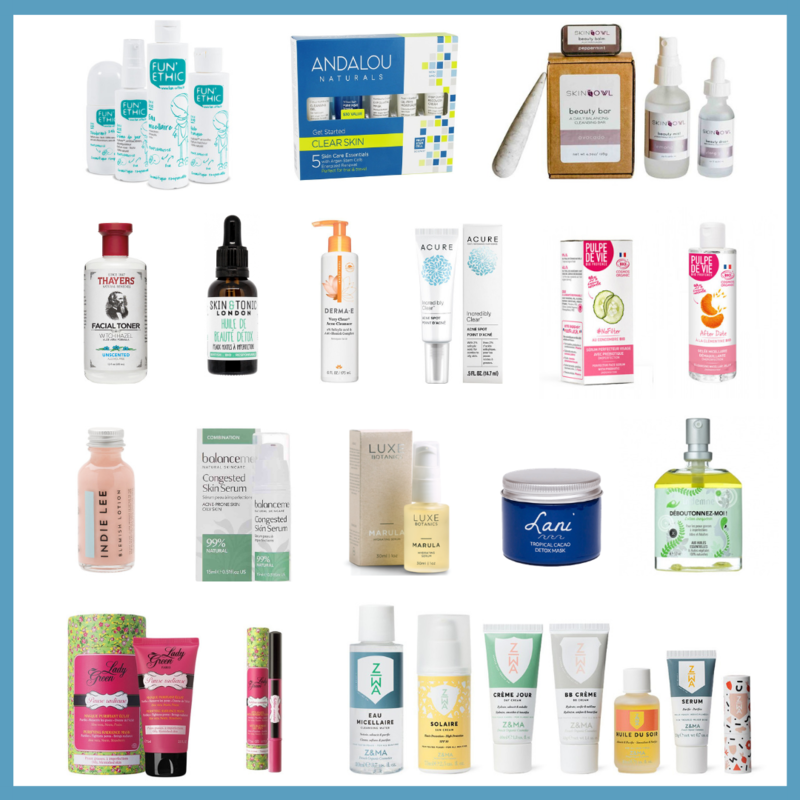 What immediately caught my attention was, of course, the funny name and the flavors of the lipbalms (ranging from Candyfloss to Bubblegum) It’s the kind of flavors that you expect to taste like chemicals, but don’t be fooled… everything is natural! So who’s Crazy Rumors? On their website , we learn that it was created by a couple, Edie and Brian Himmel. 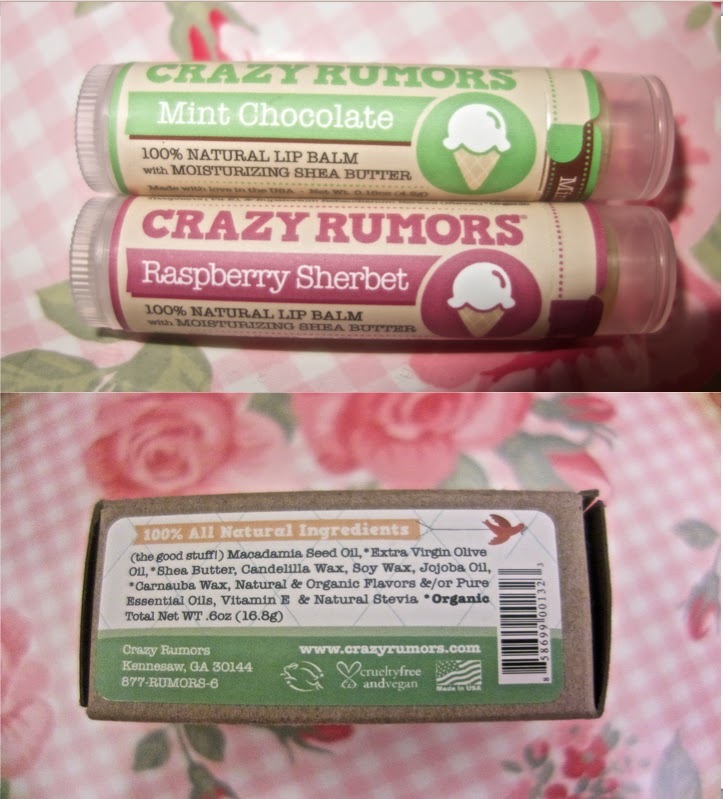 With the motto “Naturally Fun products”, Crazy Rumors sells clean products in a quirky and lighthearted way. So it’s basically a fun, ethical family business. Sherbet” and “Mint chocolate”, while my sister kept “Banana Split” and “Orange Creamsicle”. Since I’ve used up my beloved Hurraw balm, I’m glad I found this brand. Texture wise, they are less creamy than the Hurraw balms, but they are really moisturizing. It’s a nice balm to carry in your everyday bag. Now, I’d love to try “Pistachio”, “Peppermint Lemongrass”, “Berrygum”, “Gingerale” and “Limeade”. What about you, have you tried any of them? 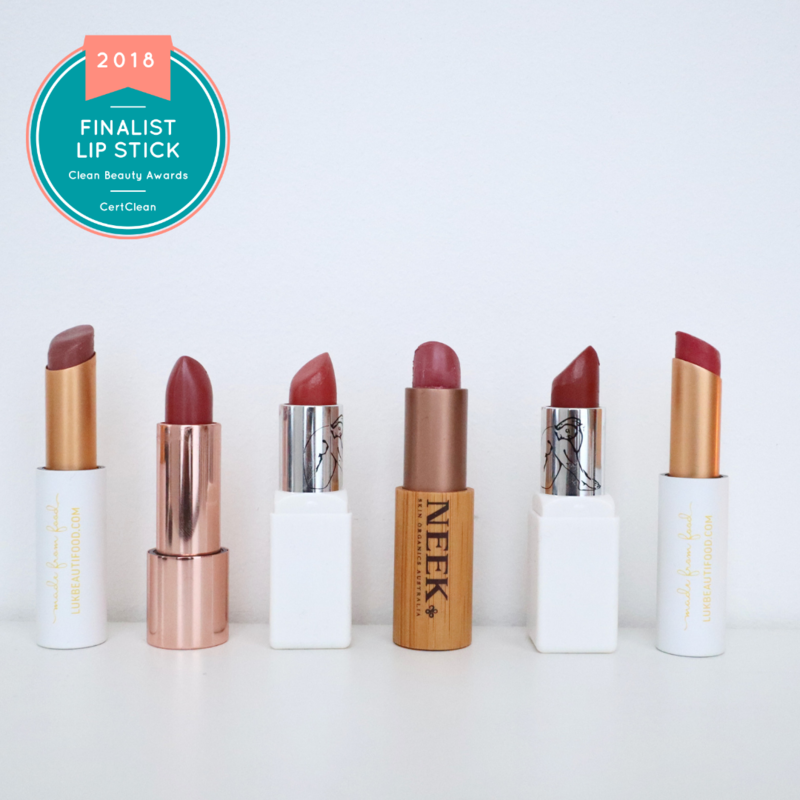 Or do you know another nice brand of lipbalms? Lesson learned : when you buy makeup online, check some swatches first.